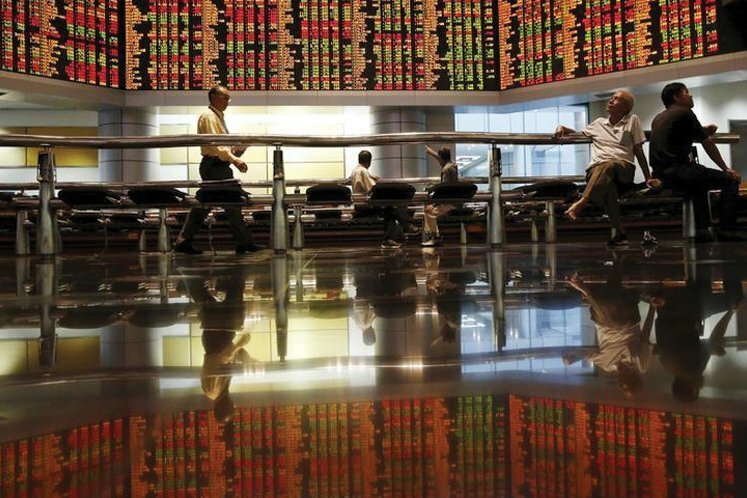 The FBM KLCI gained 11.05 points or 0.66% to close at 1,678.88 on Thursday and rose 4.34 points on Friday to end at 1,683.22 aided by buying interest in penny stocks and selected heavyweights. Bank Islam Malaysia Bhd chief economist Dr Mohd Afzanizam Abdul Rashid said between Monday and Thursday, foreign funds offloaded RM81.2 million, and were generally net sellers this week. “The positive inflow was spurred by the contents of the recent minutes of the US Federal Open Market Committee meeting which indicated that the US Federal Reserve (Fed) was adopting a more dovish stance in raising interest rates,” he told Bernama, adding that the central bank had become increasingly mindful that a gradual hike had a better impact on the economy.However, net inflow of RM16.4 million was noted on Wednesday and another RM64.6 million on Thursday, suggesting foreign funds were constructive on these two days. Going forward, he said the progress of the discussions between the two countries was key to market sentiment next week and, should the positive sentiment continue, the FBM KLCI could approach its resistance level of 1,700 points. 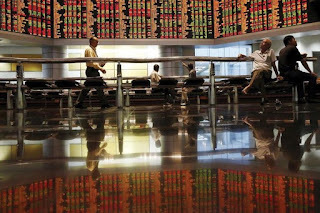 For the week just-ended, both these factors aided market sentiment with the benchmark KLCI, on a Friday-to-Friday basis, settled 13.44 points higher at 1,683.22. Meanwhile, Petronas Chemicals Group Bhd emerged among the top losers, giving up 20 sen or 2.3% on Jan 10. The counter traded at RM8.50 with 2.02 million shares transacted. The ringgit, on the other hand, is expected to continue its upward momentum next week on anticipated stronger buying interest as the Fed pauses its rate tightening cycle in 2019. ”Indeed, the stars are aligned for the ringgit. The dovish Fed, weaker US dollar and rising oil prices are suggesting that the local unit could extend its gains to the next critical support level around 4.0750,” he added.